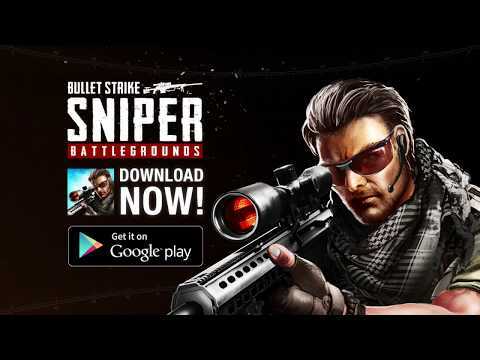 Note: File Data tải về chuyển vào thư mục /Android/obb/com.horus.bulletstrike. Are you looking for a multiplayer Battle Royale or Battlegrounds game on your mobile device? Bullet Strike: Battlegrounds is a last-man-standing shooter where you have to do anything possible and impossible to stay alive and survive! The rules of Battle Royale genre are pretty simple: Only the one who survives is the true king of Battlegrounds! Our BATTLE ROYALE game mode will put all players on a remote island for a winner-takes-all showdown where strategic gameplay is as important as shooting skills. Players will enter a last-man-standing battle where they try to locate weapons and supplies in a graphically and tactically rich battleground that eventually forces players into a shrinking play zone as they engage in a tense and spectacular fight to the death. Prove your survival skills with the first massively multiplayer online survival game. Not just a game, this is BATTLE ROYALE!